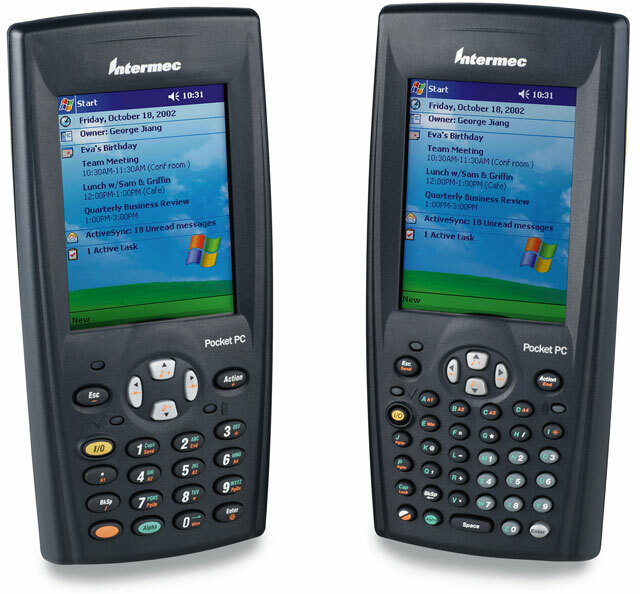 The Intermec 700 Series has been discontinued. No direct replacement is available. The 700 Series stands up to continuous use in demanding environments. The flexible design allows configuration of the 700 Series based upon the scanning, radio, and data storage requirements of the application. The rugged, drop resistant case is sealed against rain and dust. The integrated keypad is specially designed to provide great feedback with high reliability for input-intensive applications. 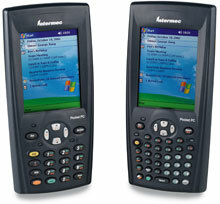 128MB AlphaNumeric Keypad, Standard Range Laser SE900 CDMA SPRINT, Bluetooth, 802.11b/G.